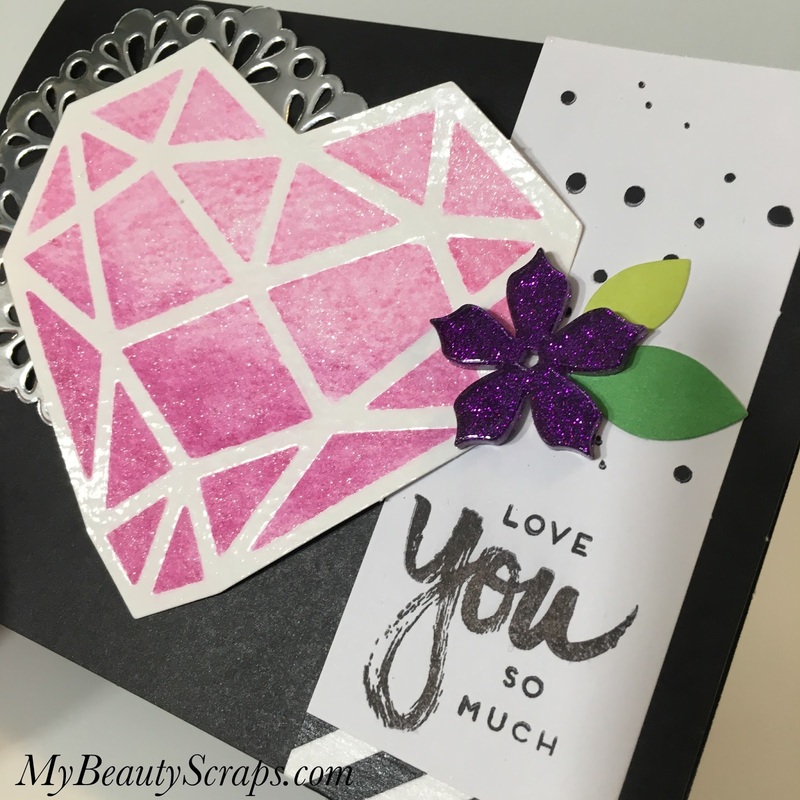 BeautyScraps: UnBoxing & Alternative Card Idea #1: April 2017 Paper Pumpkin Kit A Sara Thing by Stampin' Up! UnBoxing & Alternative Card Idea #1: April 2017 Paper Pumpkin Kit A Sara Thing by Stampin' Up! 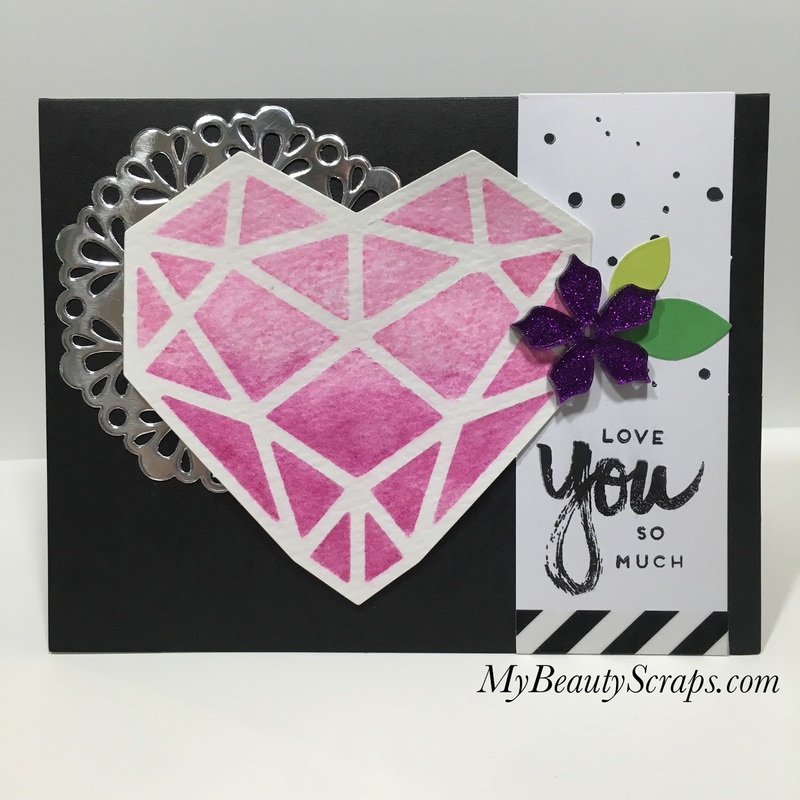 We got a sneak peek at the kit at OnStage and I could hardly wait for it to arrive!!! 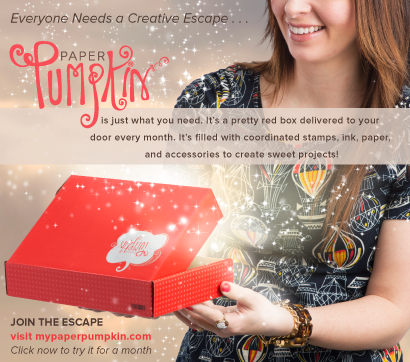 This month, Paper Pumpkin is celebrating it's 4th Birthday so it is extra special! It was designed by Stampin' Up! 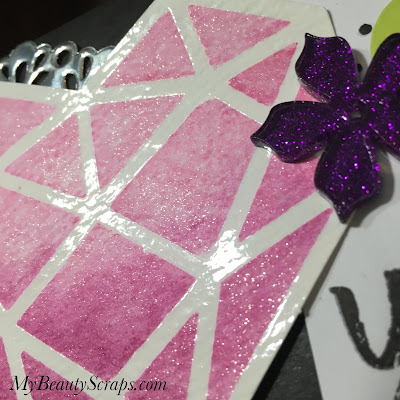 's CEO Sara Douglas and included a Free Surprise Gift! I was so excited to start playing! I decided to start with the heart card. I took the card design and just tweaked it a little. After watercoloring the heart, I added some clear wink of stella for some extra shine. I also added a doily from my stash. You know how much I love our metallic doilies! Here you can see a bit of the shine from the wink of stella, but it is even more gorgeous in person! 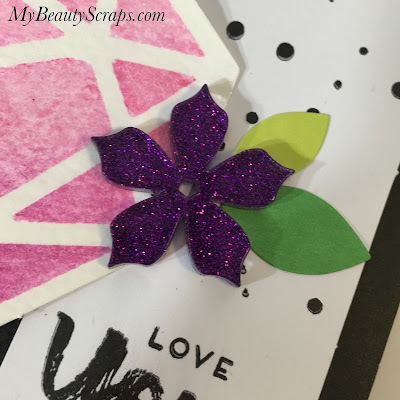 The flower embellishments in the kit this month are just awesome! They are so sparkly! 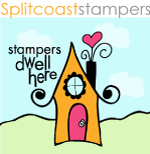 I hope we see these in the Stampin' Up! catalog soon!